This is the fifth post in a short mini series on how to crochet a quick and simple beanie using double crochet stitches. Ch2, 1dc in next st and in ea st around, sl st in top of 2ch to join - (60) Fasten off and tie in all tails. 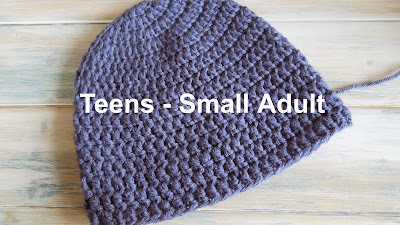 This is the fourth post in a short mini series on how to crochet a quick and simple beanie using double crochet stitches. Ch2, 1dc in next st and in ea st around, sl st in top of 2ch to join - (54) Fasten off and tie in all tails. This is the third post in a short mini series on how to crochet a quick and simple beanie using double crochet stitches. Ch2, 1dc in next st and in ea st around, sl st in top of 2ch to join - (51) Fasten off and tie in all tails. This is the second post in a short mini series on how to crochet a quick and simple beanie using double crochet stitches. Ch2, 1dc in next st and in ea st around, sl st in top of 2ch to join - (48) Fasten off and tie in all tails. 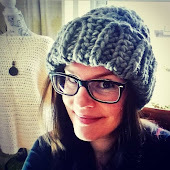 This is the first post in a short mini series on how to crochet a quick and simple beanie using double crochet stitches. Ch2, 1dc in next st and in ea st around, sl st in top of 2ch to join - (36) Fasten off and tie in all tails. Not only am I excited to see this scrumptious knitting delight in the form of a knitting bookazine but I am also rather delighted to see our very own knitting designer Deborah Reader featuring a baby beanie pattern in this new knitting magazine. 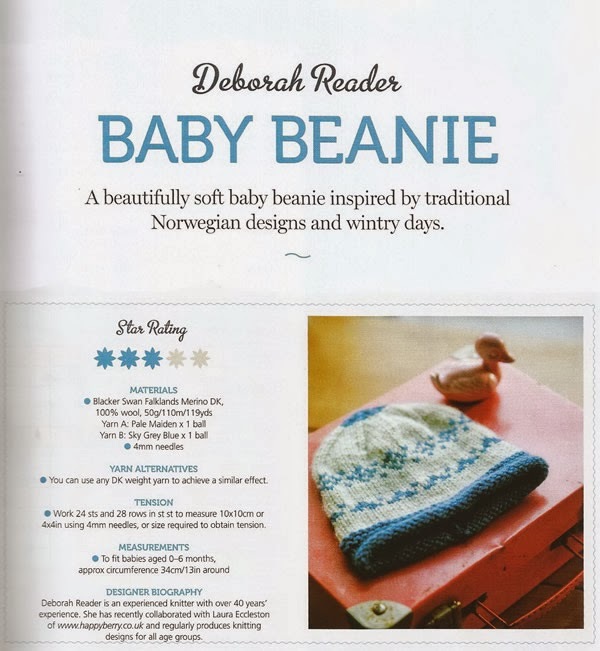 "a beautifully soft baby beanie inspired by traditional Norwegian designs and wintry days". 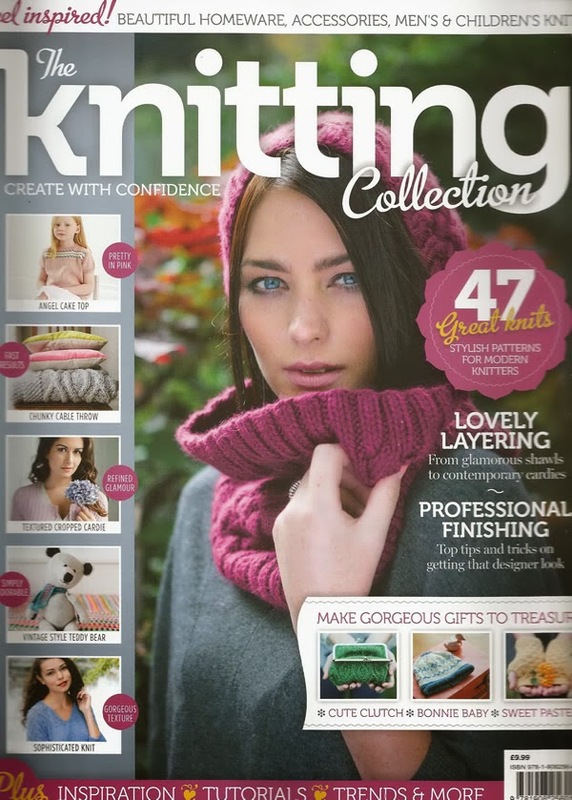 The Knitting Collection is packed with over 40 projects for you to enjoy and the first ever issue came out on the 29th November (2013). 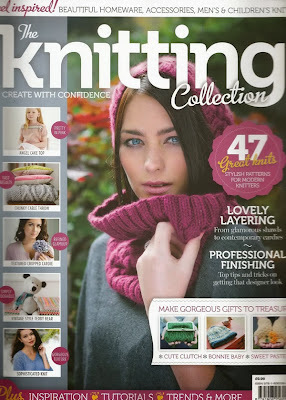 The first issue also features some other gorgeous patterns such as an Angel Cake Top, a Chunky Cable Throw, a Textured Cropped Cardie, an adorable Vintage style teddy bear, which just makes me wish I could knit so much better, and many more sophisticated and inspiring knit projects for you to try. 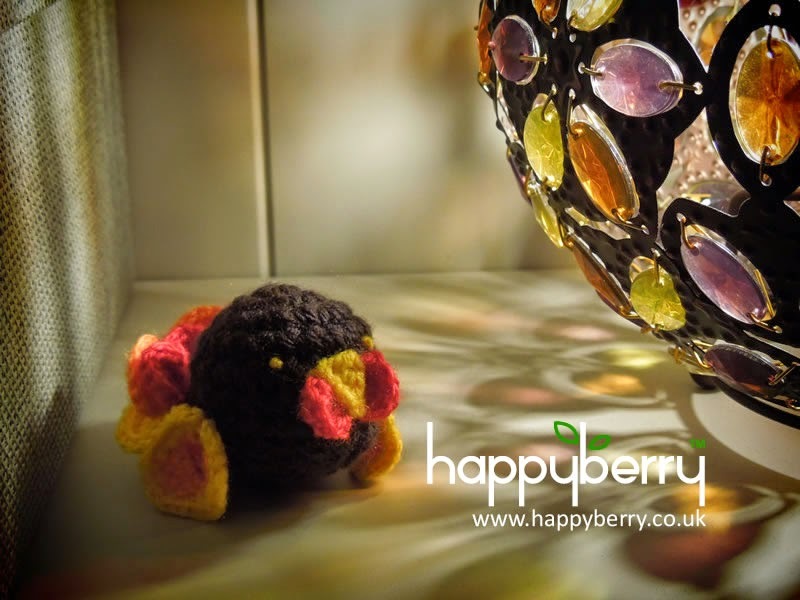 December is rather a special month here at HappyBerry as we will be delighting you with a host of festive pattern treats and I am delighted to announce our biggest Christmas gift of all to you. As a huge thank you for your continuing support and kind words, we at HappyBerry have decided to give a little something back to you this Christmas and have been very busy putting together an advent calendar of free crochet and knitting patterns for you to enjoy each day until Christmas Eve! 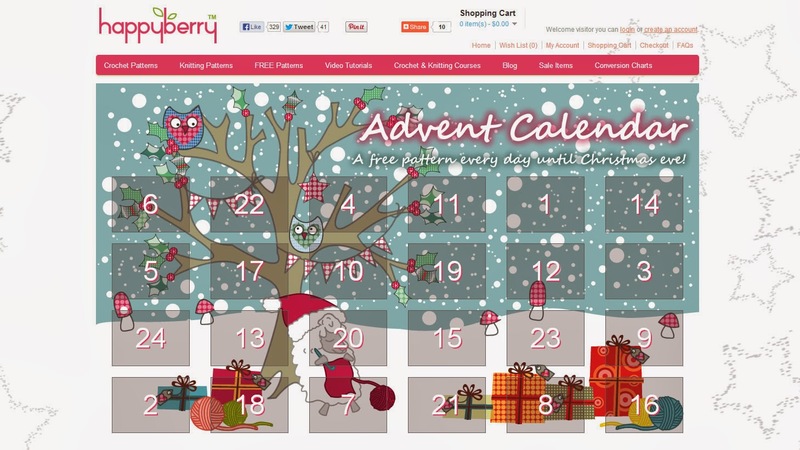 Our homepage on our website is now home to your very own fully interactive advent calendar, where you can enjoy searching for the date of the day, and open a little door to receive a little surprise free crochet or knitting pattern to try that day. 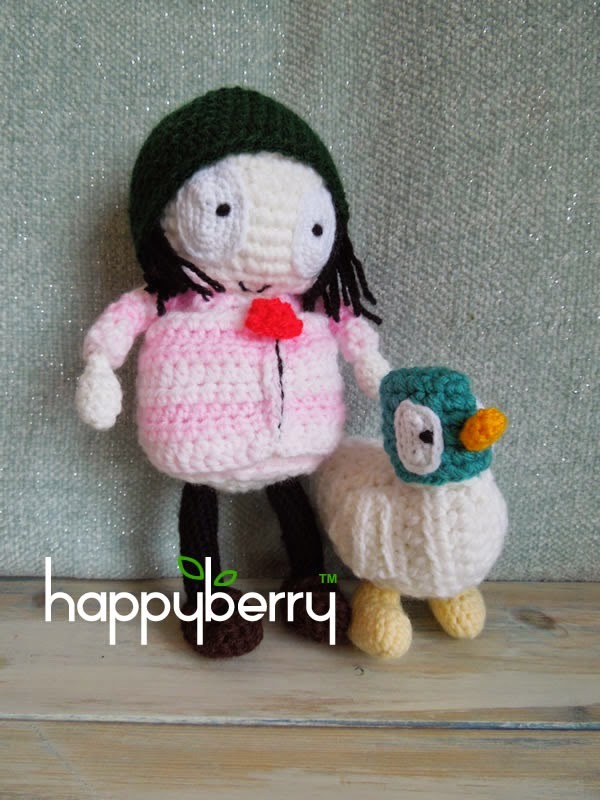 It will always be a written pattern but sometimes an extra video tutorial will accompany the written pattern. 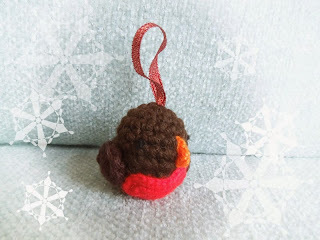 In the meantime you can also check out my recent video tutorial on how to make an ultra quick mini star, just perfect as a Christmas decoration either for your tree or for adding to presents. *ch4, sl st in 2nd ch from hook, 1sc in next ch, 1dc in next ch, sl st in next st on main circle, sl st in next st* repeat from * to * until end and you have 5 points. 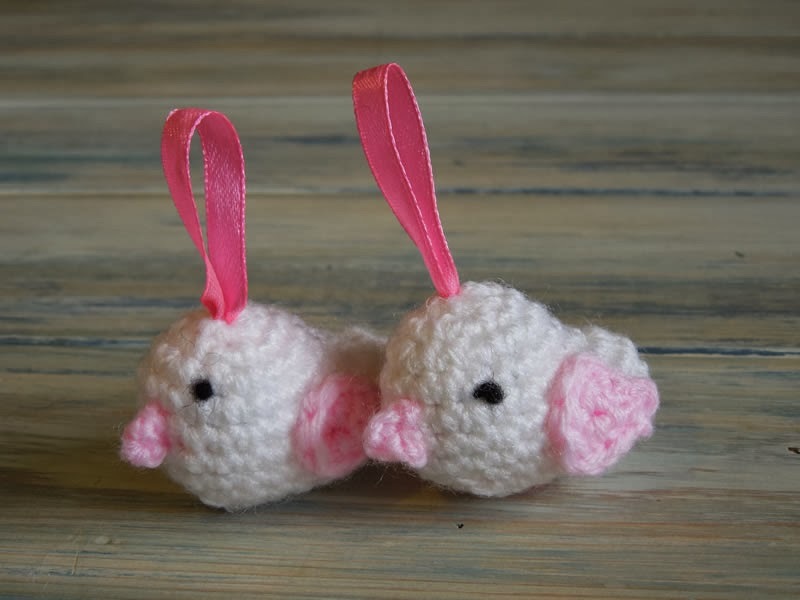 The colder months will soon be heading our way or maybe you are still enjoying them (^-^) either way I hope you enjoy this quick crochet pattern on how to make some finger-less mittens. Yarn over, crochet into next stitch, yarn over and pull through, 3 loops on hook, yarn over and pull through first two loops as if starting a double crochet, yarn over and crochet into same stitch, yarn over and pull through, 4 loops on stitch, yarn over and pull through all 4 loops to complete a cluster stitch. 1dc fps around next dc post below and around ea dc post around, make sure to work a dc fps around your 2 chains as well but do this at the end, do not join rounds - (24) Sl st into next stitch at end on round 6. Ch2 (count as st), 1 cluster in next st and in ea st around, sl st in top of 2ch to join - (19) Fasten off and tie in all tails. Repeat rounds for your second finger-less mitten. 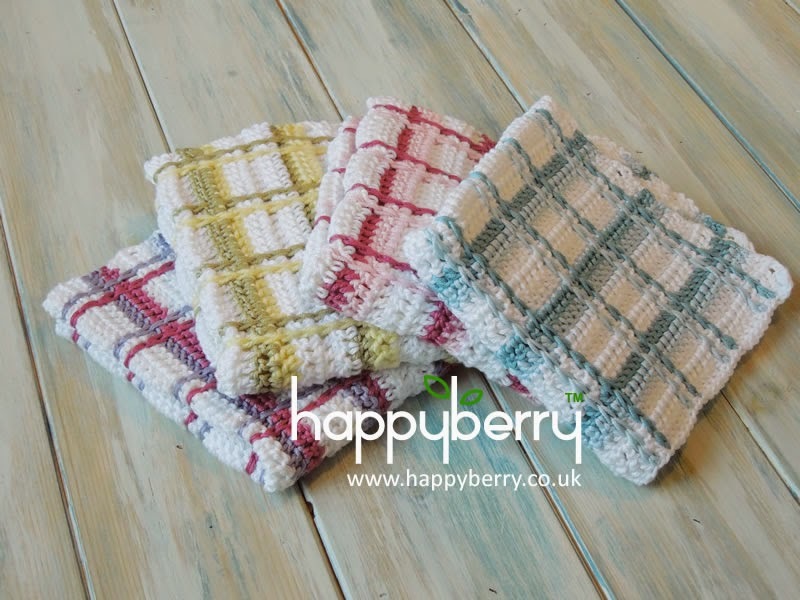 I do love designing wash cloths because they give you such a wonderful opportunity to test out new crochet stitches and patterns you haven't used or tried before. 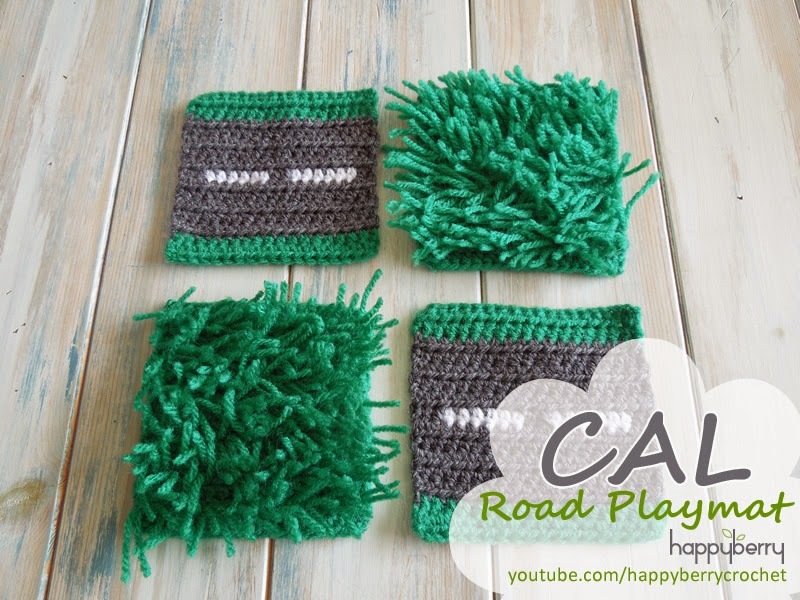 So today I bring you some tartan plaid patterned wash cloths to try! 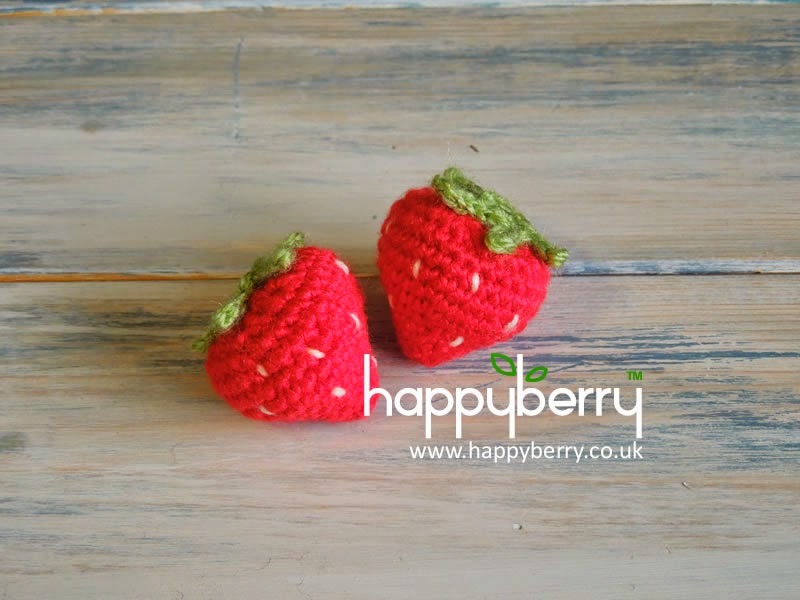 Why not make some in traditional family colours, maybe sports club colours or just baby fresh colours. The choices are endless and they make such fantastic gifts for that special someone. Finished item using suggested materials makes a 11" x 10.5" wash cloth approx. Repeat rows 7 - 11 until you have 6 sets of 3 rows of white and 2 rows of alternate colours. 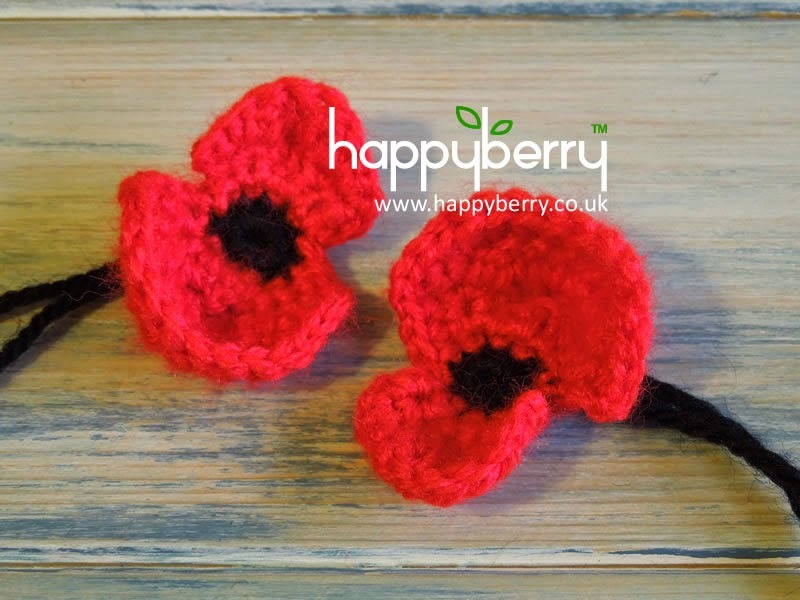 Repeat row 4 but do not join new colour on last row, instead fasten off and tie in all tails. Ok! So now for the fun part. 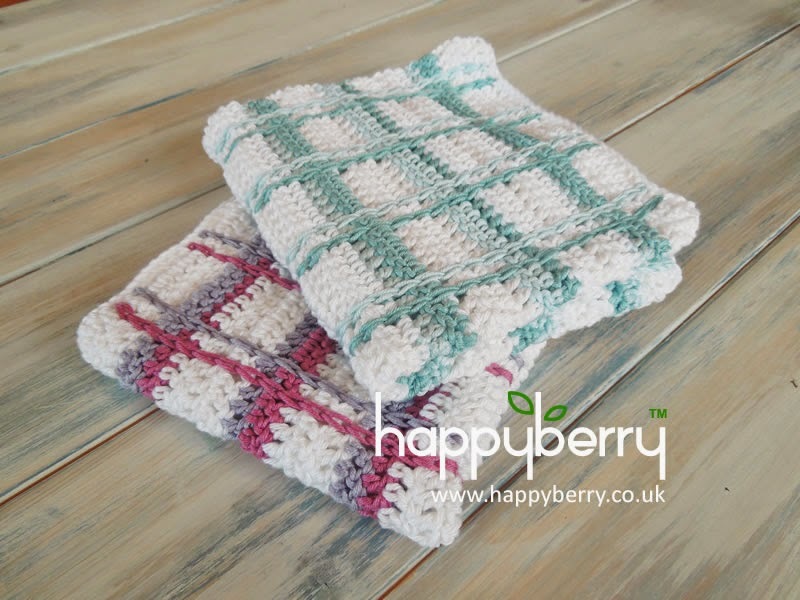 Repeat this up your wash cloth, putting your hook through each chain space up and hooking your yarn through from the back and slip stitching as you go. Using AC1 join your yarn in your second skipped chain along your foundation chain row, repeat row 1 above to complete your second plaid row. Repeat rows 1 and 2 for each skipped stitch chain spaces in your work, working up in the opposite direction of your main wash cloth rows. Make sure to start row 3 in AC2 and row 4 will be in AC1 etc etc. Tie in all your tails and enjoy!